Stocks were up modestly as the trend for the broader market remains higher. When we do encounter selling pressure, it’s generally light and there’s not much follow through, as the market goes through a series of rallies and pauses with heavy sector rotation taking place. That makes for an interesting dynamic as we sort for top stock trades to watch as the market tiptoes higher into earnings season. We’ve heard from JPMorgan (NYSE:JPM), Goldman Sachs (NYSE:GS) and others as the banks continue to release their quarterly results. 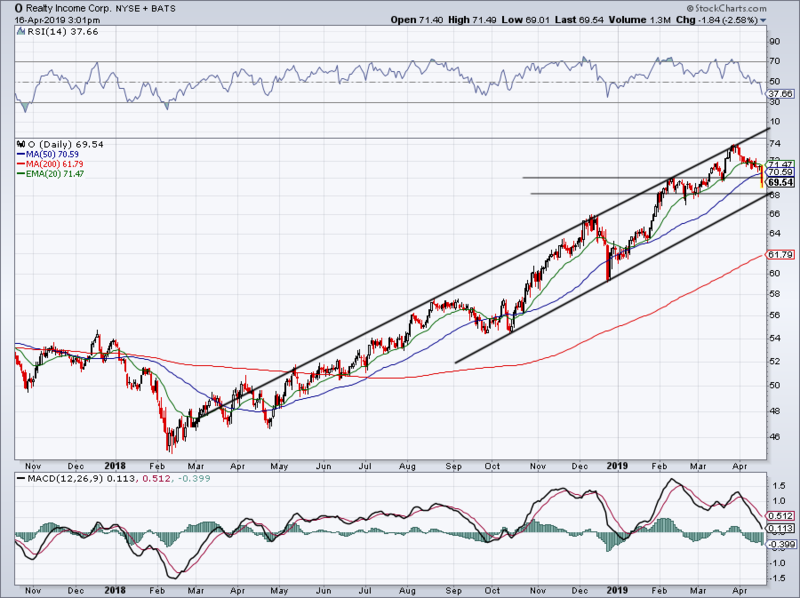 On Tuesday, it was Bank of America’s (NYSE:BAC) turn. After beating on earnings but missing on revenue expectations, the bank initially went lower on Tuesday. However, bulls pushed the name back up, with shares slightly positive on Tuesday. 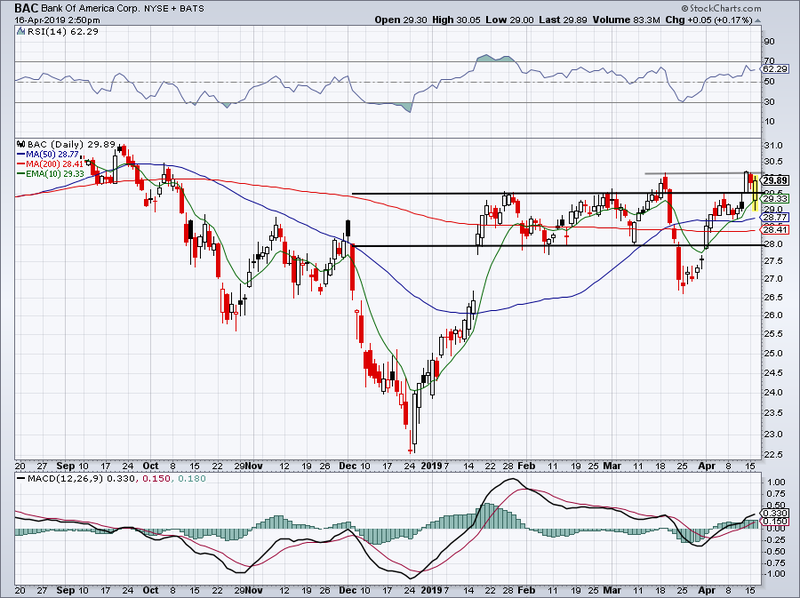 The move kept BAC stock over range resistance near $29.50 and sets up an important test with $30. Over that and BAC can really get some legs. BofA could be better, but so far holding over resistance and the 20-day moving average is definitely encouraging for bulls. Below these two levels though and bulls may want to let BAC reset. Morgan Stanley (NYSE:MS) will soon be in the spotlight, as the stock reports earnings Wednesday morning. Up about 2% on Tuesday going into the report and one does become worried with a sell-the-news event. However, MS stock has been one of the stronger banks as of late and if that momentum continues, it could carry the stock through $47 resistance. If it gets through resistance, look for a potential run toward $50. If resistance holds, a decline down into the $45 level and 200-day moving average is likely. The Trade Desk (NASDAQ:TTD) has been rather resilient over the past few trading sessions, and shares are now breaking out of the wedge pattern we pointed out earlier in the week. What a great setup TTD has become. Bulls can use $210 and $215 as their upside targets. Below the 20-day would warrant some attention. TTD was one of our favorite mid-cap growth stocks (along with six others) last month, and still is. 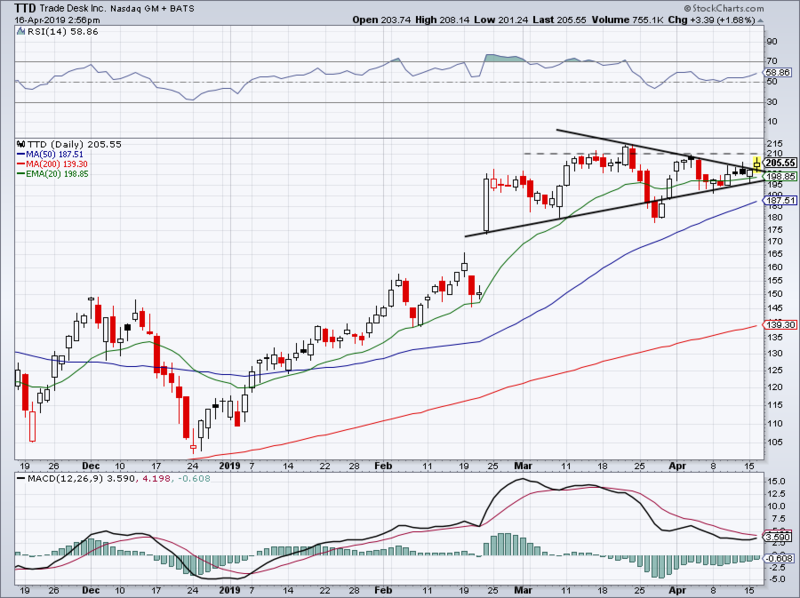 Shares of Twilio (NYSE:TWLO) are trading great on Tuesday, breaking out of a very nice wedge on Tuesday. The action isn’t unlike what we see in TTD. 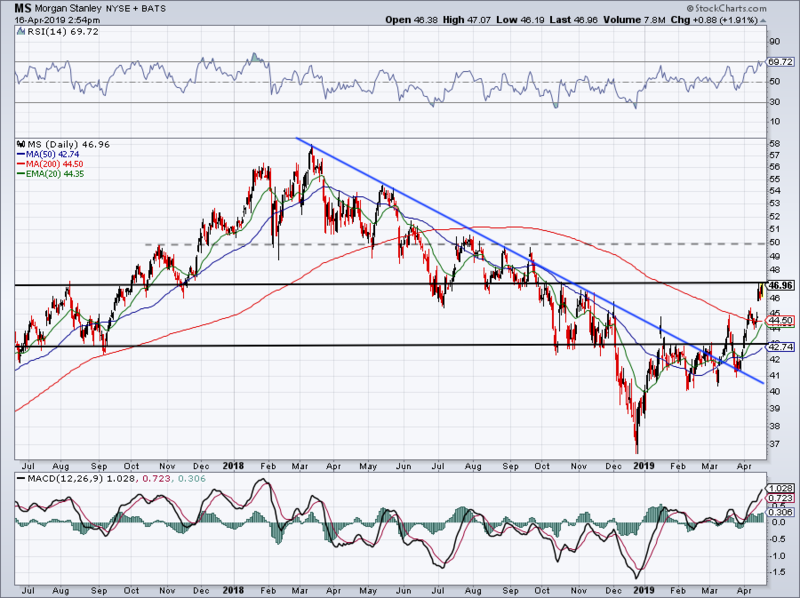 Over the 20-day, 50-day and now short-term downtrend resistance, TWLO has the potential to run. $133 to $135 would be my first target. There’s a reason we were hoping for a big pullback in TWLO stock. Boy, the REITs are paying the price today, with the whole group under pressure. Of course, long-term bulls won’t fret the decline given how much the group is up. 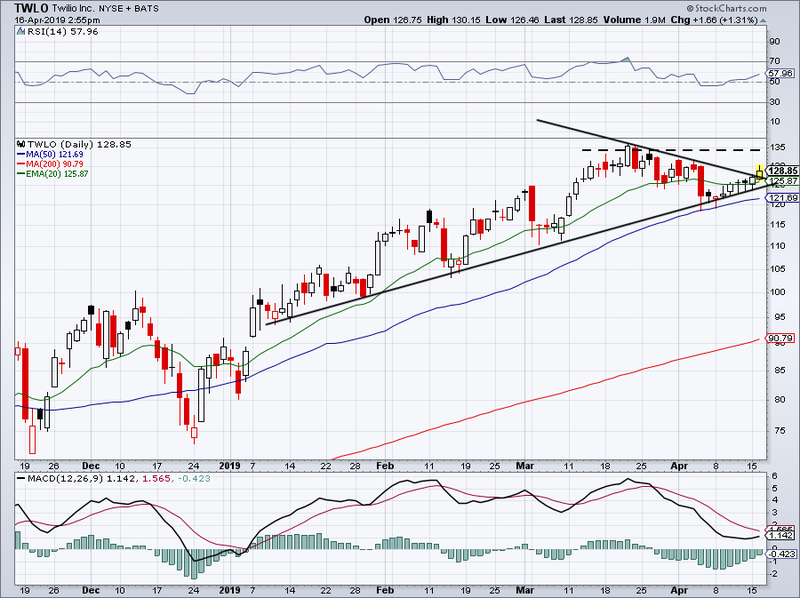 Still, names like Realty Income (NYSE:O) have been taking it on the chin. The stock is quickly below the 20-day and 50-day moving average and I don’t know if the selling is over, with shares $4.50 off the recent highs. Channel support near $68 could give O a bounce, but if it finds the 50-day or the now-declining 20-day moving average to be resistance, this one could have more selling in its future. It hit channel resistance and promptly pulled back, while the 20-day and 50-day have failed as support in the past. See how it handles channel support and $68. Below causes some concern. Is it time to take profits? Bret Kenwell is the manager and author of Future Blue Chips and is on Twitter @BretKenwell. As of this writing, Bret Kenwell is long O. 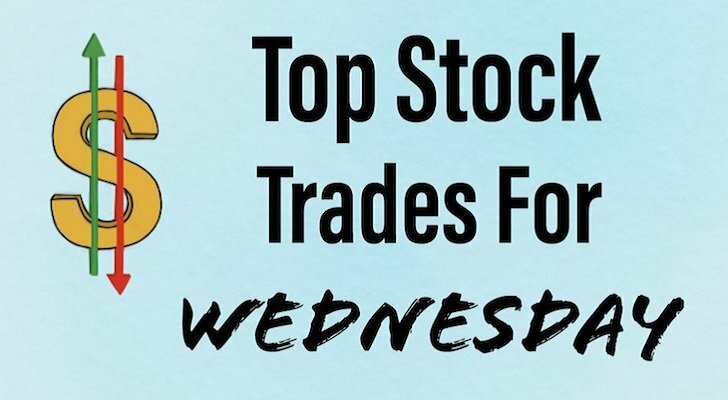 Article printed from InvestorPlace Media, https://investorplace.com/2019/04/5-top-stock-trades-for-wednesday-bac-ms-o-twlo-ttd/.